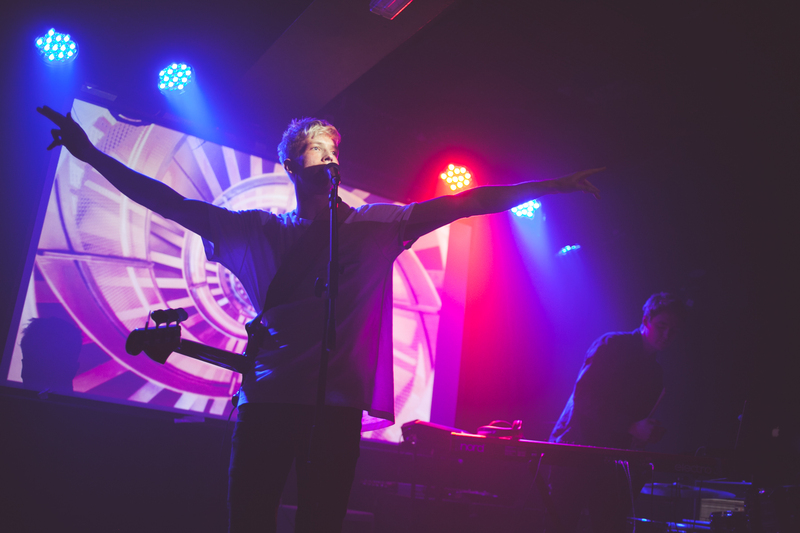 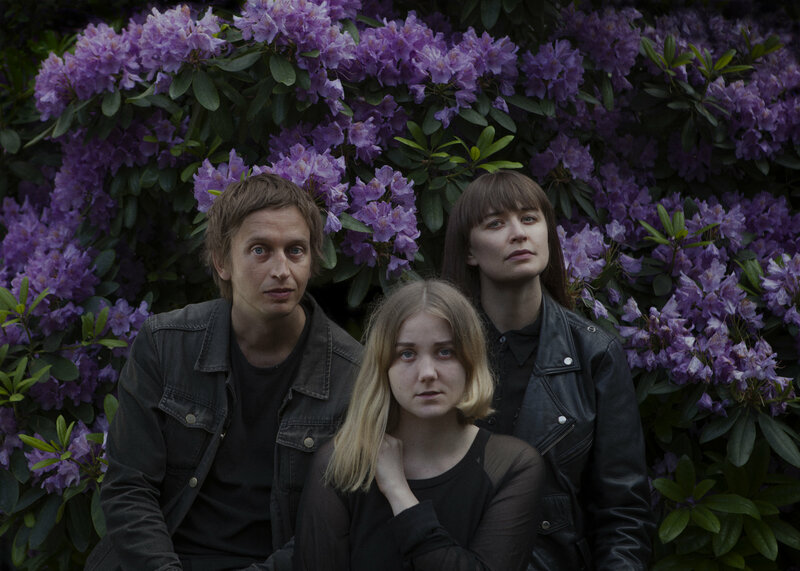 Finland's Cats Of Transnistria are back with a siren song simply named 'Love', as well as news of their forthcoming album. 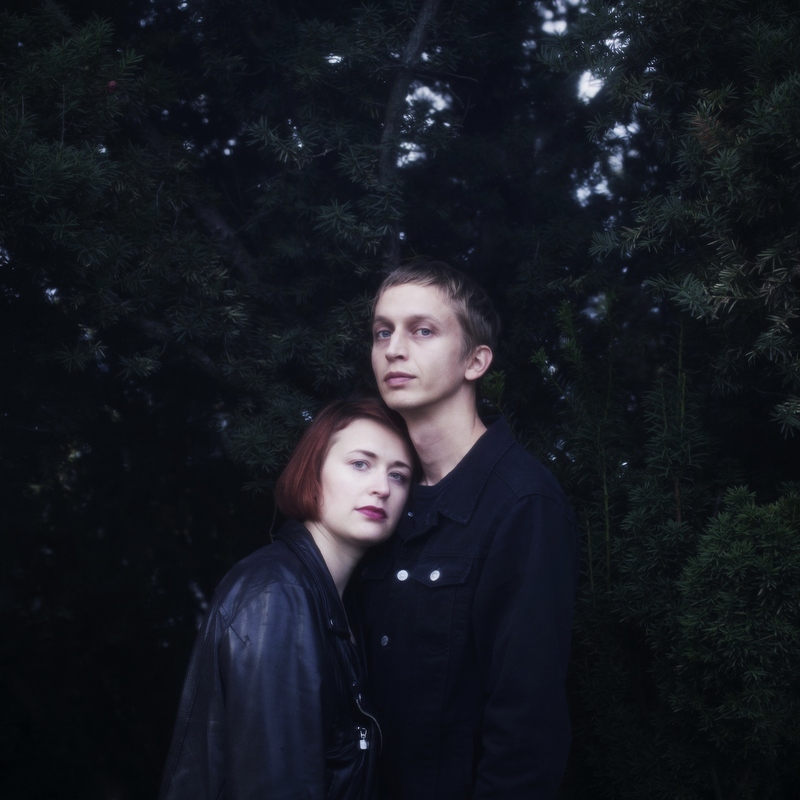 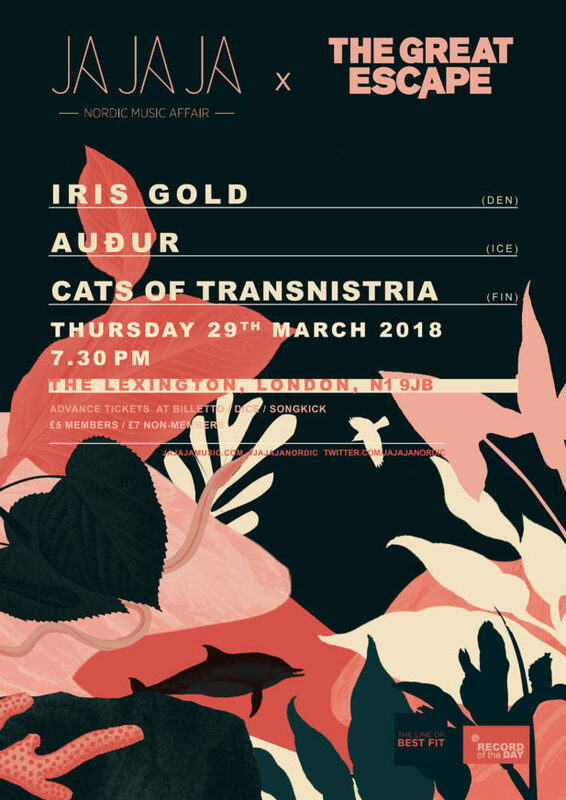 With their new song ‘Thunder Comes’, the Finnish duo Cats Of Transnistria create a dark, quiet and yet mesmerizing sound you definitely can’t get enough of. 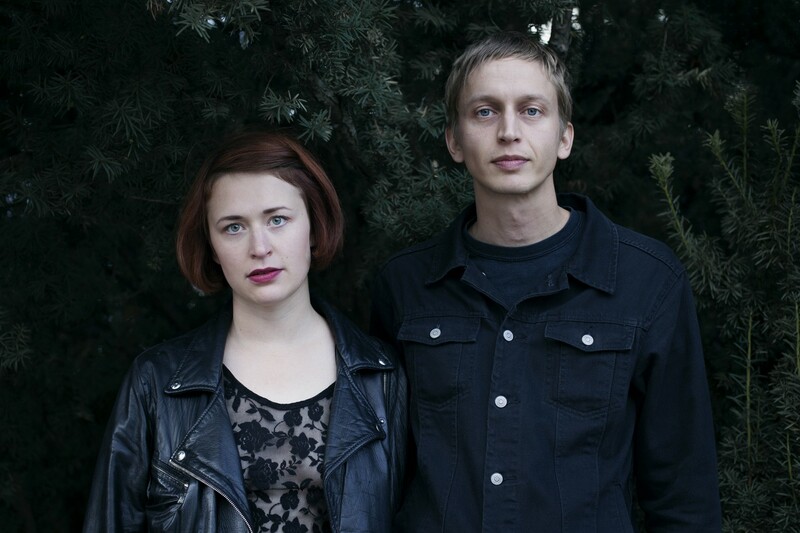 Download: Finnish label Soliti celebrates its 4th birthday! 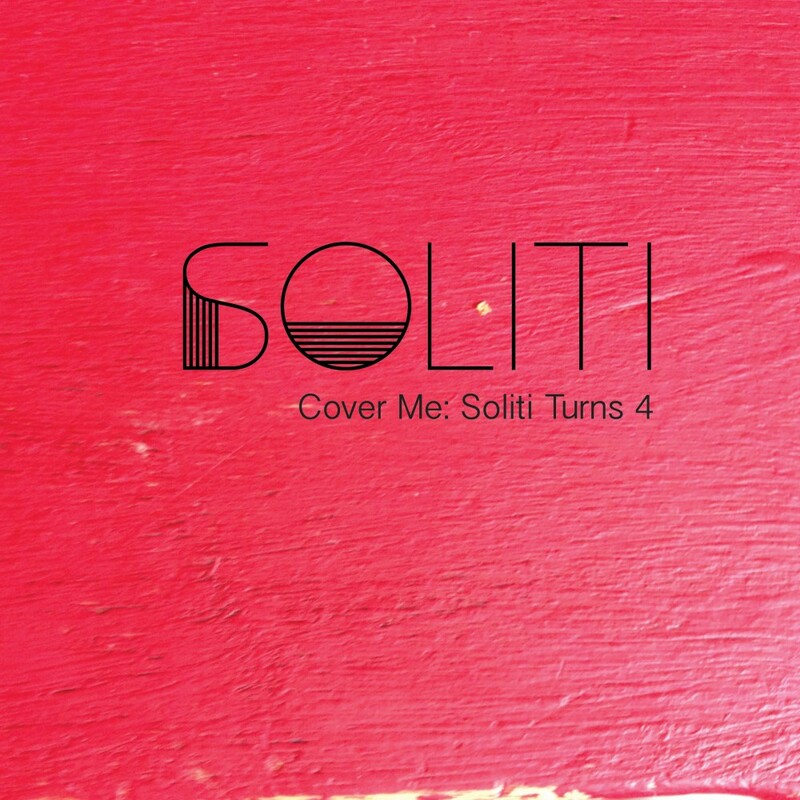 Download an excellent covers album from some of Soliti brightest stars and help the Helsinki label celebrate their 4th anniversary! 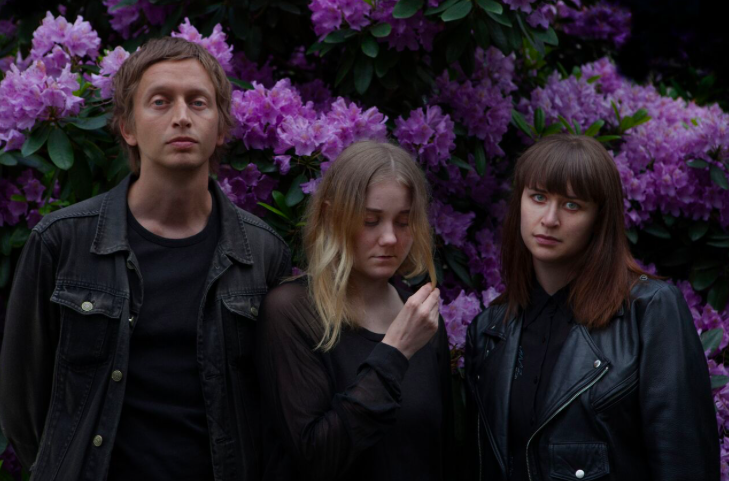 Cats of Transnistria take their time and keep things simple on their atmospheric new video for 'The Departure'.